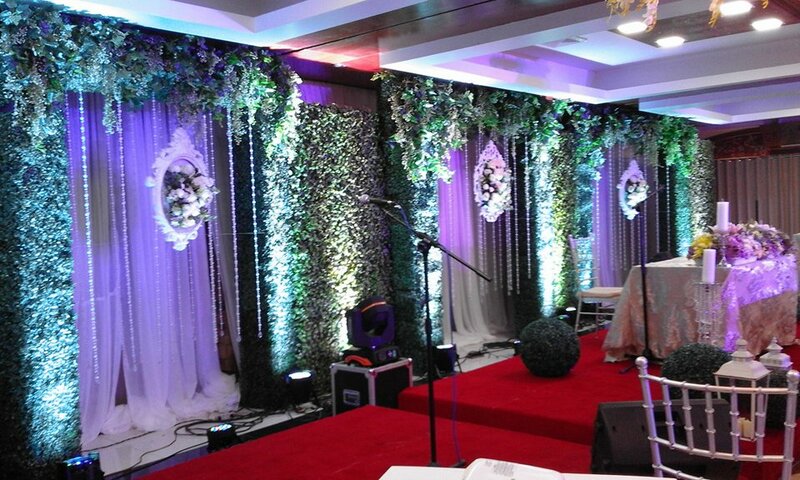 Haciendas De Naga is a choice wedding venue in Naga City. Haciendas De Naga offers couples who are planning their wedding unparalleled versatility. 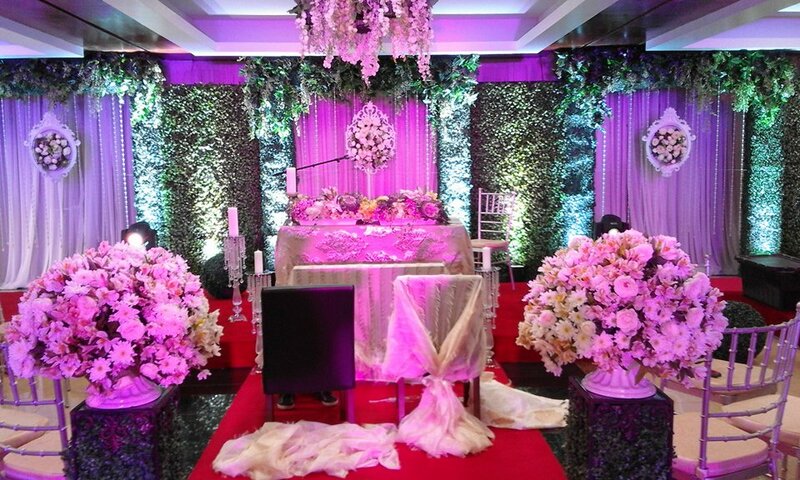 Couples can choose to hold their wedding ceremony, wedding reception, or both the wedding ceremony and the wedding reception at Haciendas De Naga. 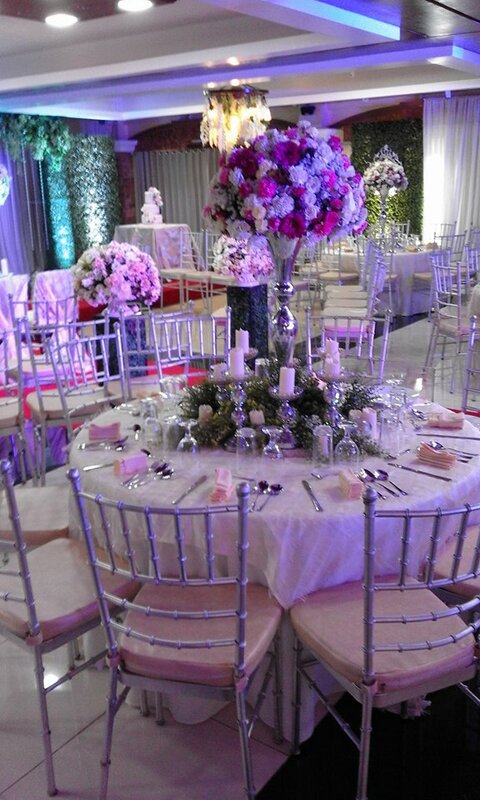 Indoor weddings and outdoor weddings are also both possible. 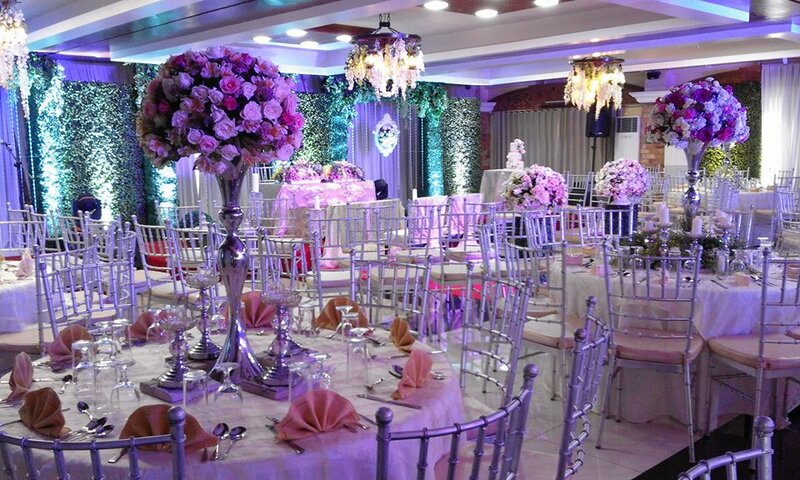 Haciendas De Naga has a formal function hall for indoor wedding banquets, wedding receptions and wedding ceremonies. Done in earth tones, accented by rich wood panels and warm stone cladding, and strategically illuminated, the function room is restrained yet bold, contemporary yet classic, stylish yet elegant all at the same time. 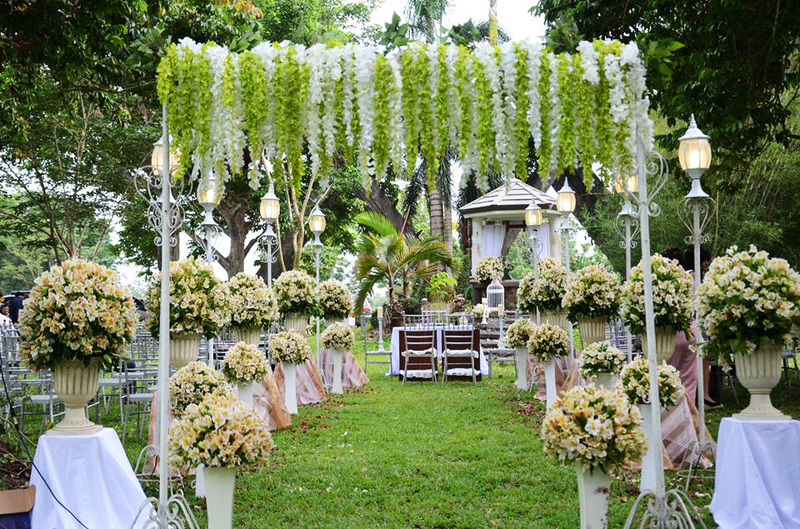 Haciendas De Naga is an outstanding outdoor wedding venue. 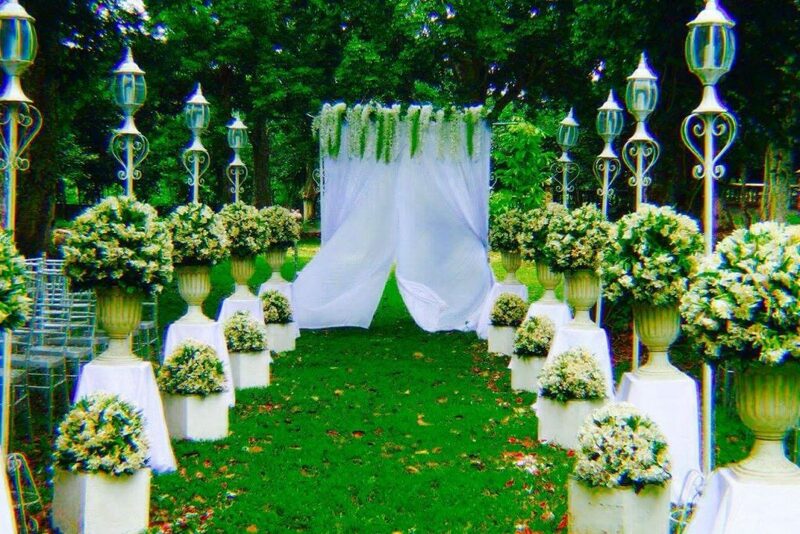 Imagine a garden wedding at the Pili Park. Or a poolside wedding. 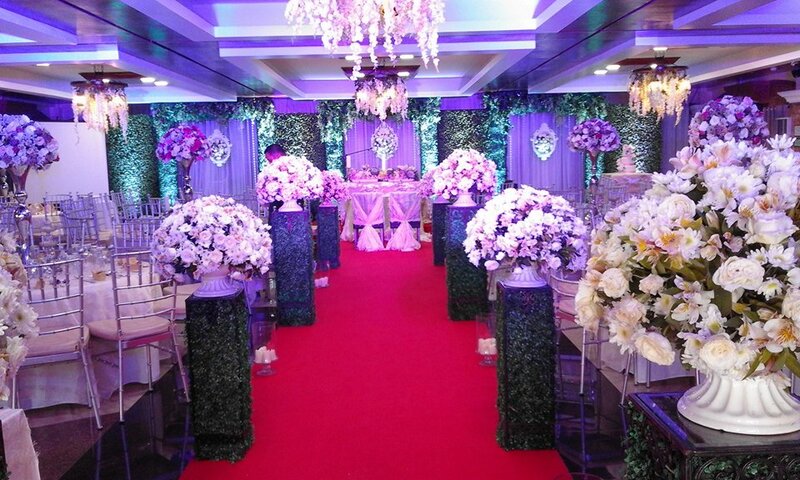 This could be the backdrop for your wedding ceremony or wedding reception. Please completely fill out the fields in the form below. We will get back to you as soon as possible. Thank you! Provide more information about your function below. Please describe your event. Any additional information would be much appreciated. Write down special requests and instructions or remarks. Note fulfillment of special requests is subject to availability and may incur additional charges. Please be advised. Thank you! Happy birthday, Eng’r Boy Aman!